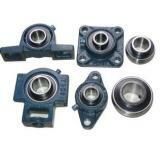 MAX Industrial Co., ltd as a professional manufacturer and exporter of bearings in China. 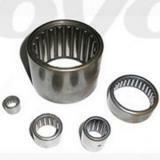 Our main products include Deep groove ball bearing, Tapered roller bearing, Angular contact ball bearing,Thrust ball & roller bearing, Needle roller bearing，Self-aligning ball& roller bearing,cylindrical roller bearing,Spherical plain bearing & rod ends,Pillow block& Insert bearing ,Plummer block Automobile bearing (Wheel bearing,Clutch release bearing, Water pump bearing, Air-conditioning etc.) 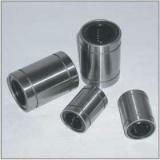 and agricultural machine bearing etc. Our ISO 9001:2000 certified manufacturing facilities in China enables us to produce the order as requested and enabled us to keep ready stock of a wide range of automotive and industrial bearings. 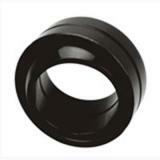 Our Corporate Policy revolves around the principles of low cost, high quality and customer satisfaction, Which has made Max Industrial co., ltd as a trustworthy and reliable business partner in the bearing industry. We take the utmost care to provide quality products, flexible business terms and professional services.